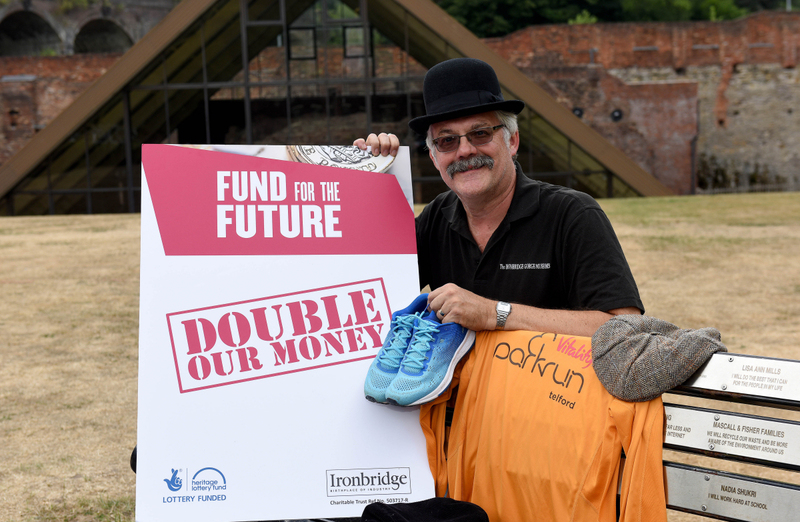 Hundreds of runners are being called on to go back in time and raise awareness of a campaign to raise £1million by bosses at Ironbridge Gorge Museum Trust. On August 11th, 2018, Telford’s 5k Parkrun will be taking on a special theme which will see workers of the past brought to life. The fundraising campaign aims to help safeguard the historic assets of the Ironbridge Gorge. Runners will be taking on the morning 5k as usual – but many will be donning something a little different as they head around Telford Town Park. “Whether it is a flat cap, a waistcoat, an apron, a full-on Victorian hoop dress or just a moustache, we are looking forward to seeing the runners take a step into the past,” said Karen Davies, Director of Museum Development at the Ironbridge Gorge Museum Trust. The Fund for the Future campaign has been launched to secure some of the world’s most important industrial heritage sited in Coalbrookdale. A figure of up to £1m has been secured through a grant from the Heritage Lottery Fund but the fundraising team now needs to come up with another £1m in match funding by the 2021 deadline to take full advantage of the grant. This funding will be used to conserve and protect the Old Furnace at Coalbrookdale along with other significant buildings and monuments in the area through long-term preventative maintenance and repairs and specialist conservation advice and work. “Ironbridge is known as the birthplace of the Industrial Revolution and thousands of families from across Shropshire and beyond have visited its museums – which include the Museum of Iron, the Tar Tunnel, Blists Hill and Enginuity,” added Mrs Davies. “We know that the people of Shropshire value the museums and the iconic industrial heritage which we look after. Members of the Ironbridge Gorge Museum Trust team will be taking on the Parkrun, and will also be bringing some added extras that runners can don on the day.